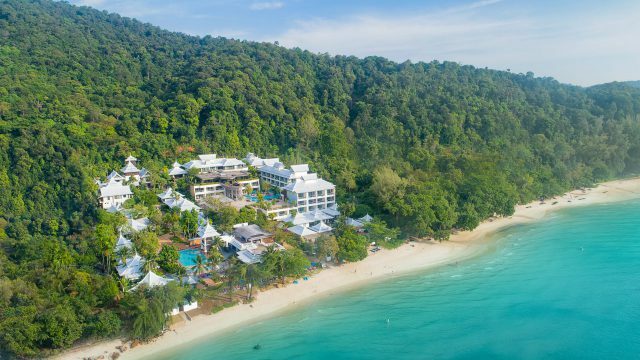 Gentle waves lap onto an arc of white sandy shore, joining the serenade of rustling palm trees and inviting guests to slow down and take in the limestone karst-speckled seascape. Long-tail boats cruise towards the blue horizon, transporting explorers in search of the offshore wonders Krabi is renowned for. 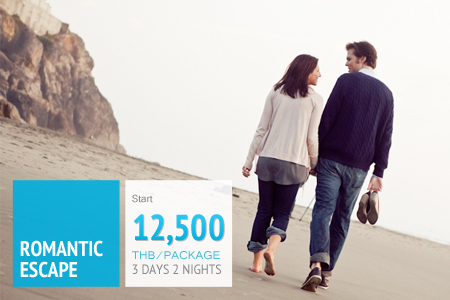 Anyavee Tubkaek Beach Resort Krabi hope you feel like it’s your home while you’re here. 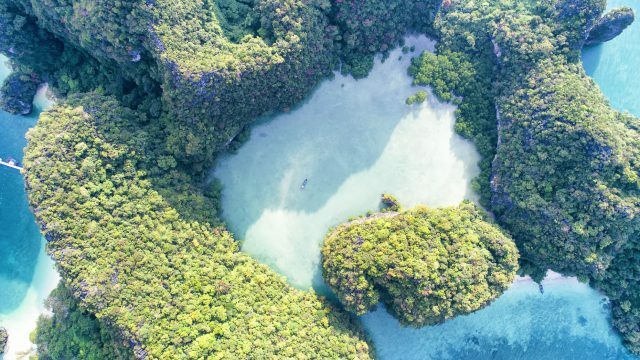 Discover Krabi that has been characterized as a crossroad of civilizations among impossibly angular limestone karsts jutting from the mangroves, but mid-city where each one of them has left their footprint behide creating an astonishing amalgam of unsurpassed beauty. 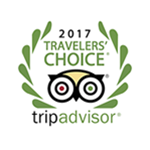 Most recommended placed to visit include Tiger temple, emerald pool, hot spring waterfall and seafood restaurant in Krabi town. 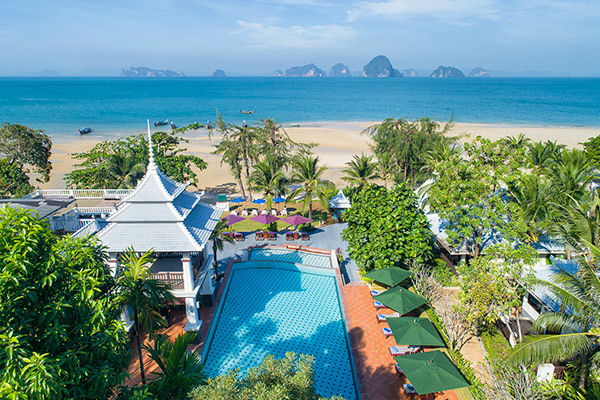 The beauty of Krabi's beaches and islands is truly awe inspiring. The photos we show here are real, though they do show the beaches and islands at their best. They largely miss the high season crowds too. 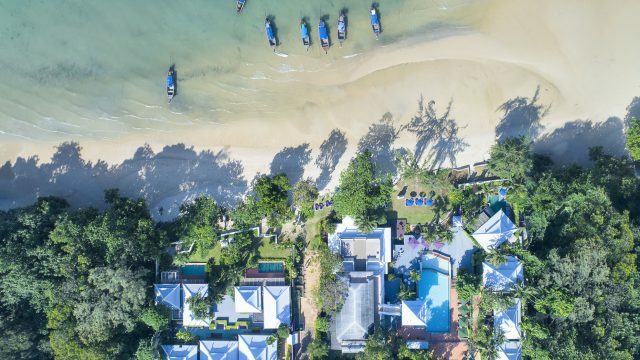 And in peak season between December and February the crowds do indeed descend upon Krabi's most famous beaches, hunting for scarce beachfront accommodation, with everyone eager to bask in both the sun and the shadow of geographic grandeur. 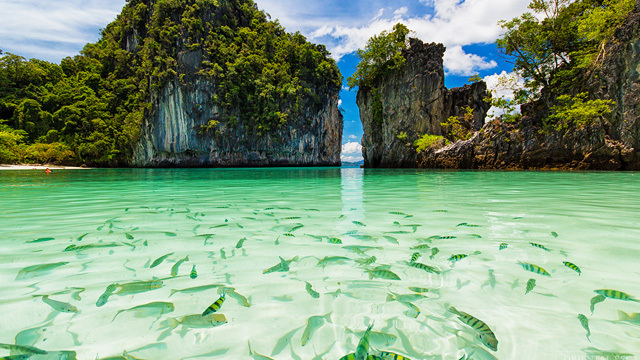 Krabi is stunningly beautiful, and it is also thoroughly discovered.